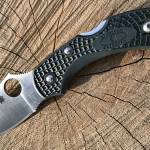 This list highlights outdoor gear, including big savings on a Solo Stove and Traeger Grill. Sales may have peaked on Black Friday, but there are still savings during Cyber Week. 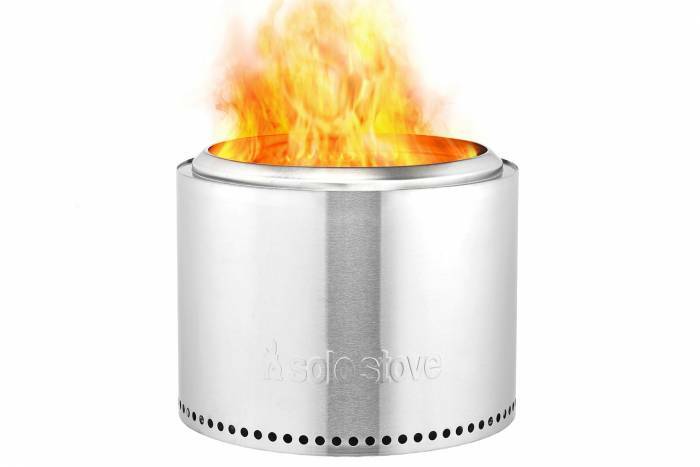 The warmth of a bonfire without the smoke! 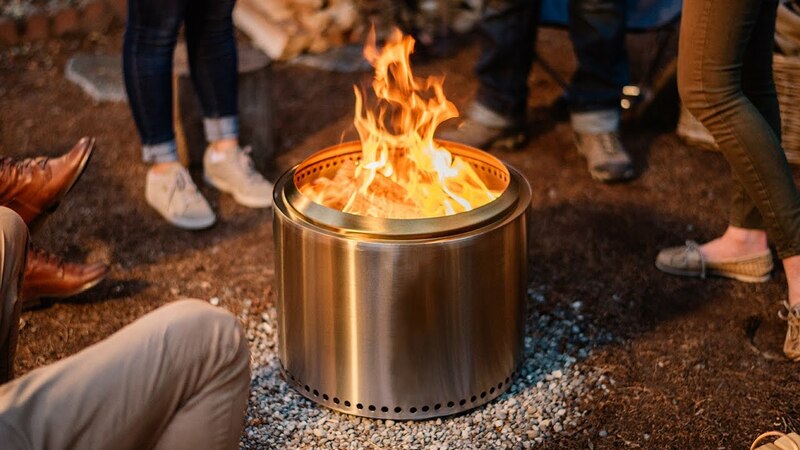 Meet the Solo Stove, a “smokeless” bonfire that uses secondary burning combustion for hotter, more efficient fire, without the smoke. We’ve tested it, and it really works! Your clothes won’t stink and smoke won’t get in your eyes. Smoke your meats and grill your veggies over a wood fire for an inherently amazing flavor and cooking experience. 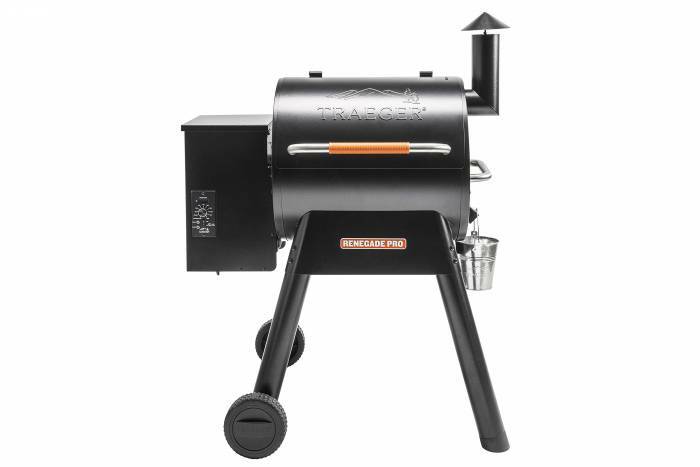 The Renegade Pro can grill, smoke, bake, roast, braise, and BBQ food over 380 square inches of cooking area. Hike in the X Ultra 3 Mid from Salomon no matter the conditions. These midheight hiking boots are intended for dry, wet, craggy, and muddy trails. They are waterproof thanks to a Gore-Tex liner and offer “running shoe comfort” in a technical hiking boot. Climb your next alpine objective or crag at the nearest ice park in the Nepal Cube GTX boots from La Sportiva. These mountaineering boots boast an insulated Gore-Tex comfort membrane and an insulating Carbon Tech honeycomb insole that are light, stiff, and low profile. The ankles offer some flex, and the boots are compatible with step-in crampons. 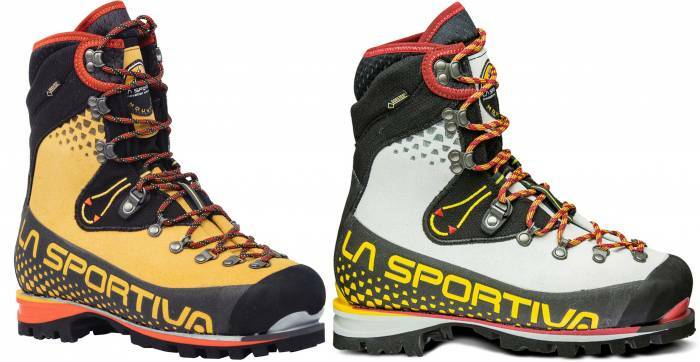 For a big-time winter mountain climbing boot, consider these La Sportivas. 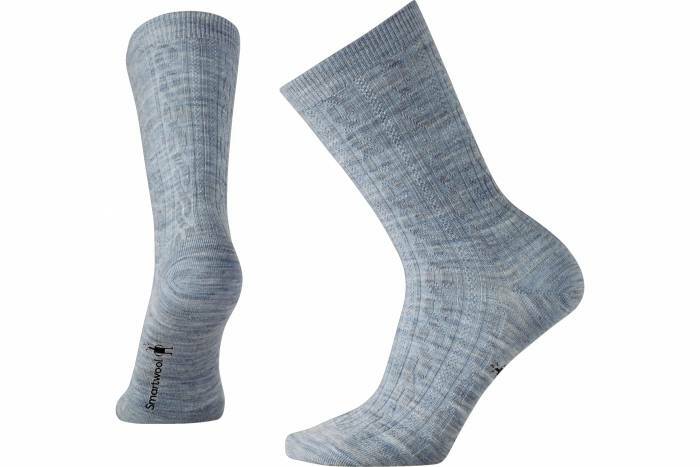 The Cable IIs are made from merino wool for comfort, odor resistance, and moisture-wicking ability. They offer light cushioning and come in crew height. Do some winter camping in the Big Agnes Storm King and Ethel sleeping bags. The Storm King and Ethel are 0-degree-rated bags with a hood designed to keep your head warm and able to move. 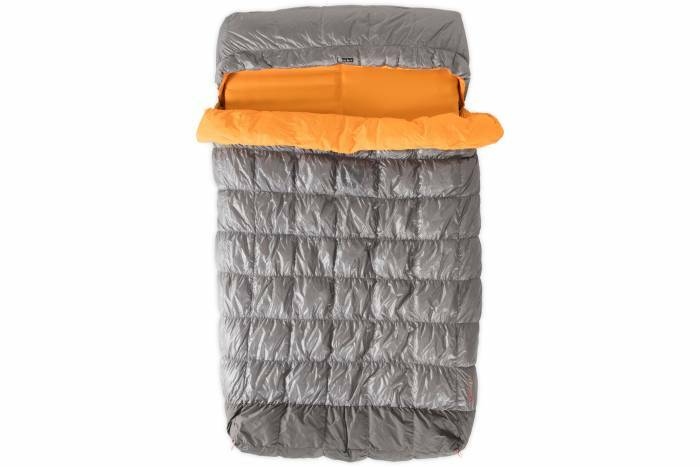 Big Agnes designed the Storm King and Ethel to feel like a down comforter at home. Cuddle while camping with the NEMO Tango Duo Slim Sleeping Bag. 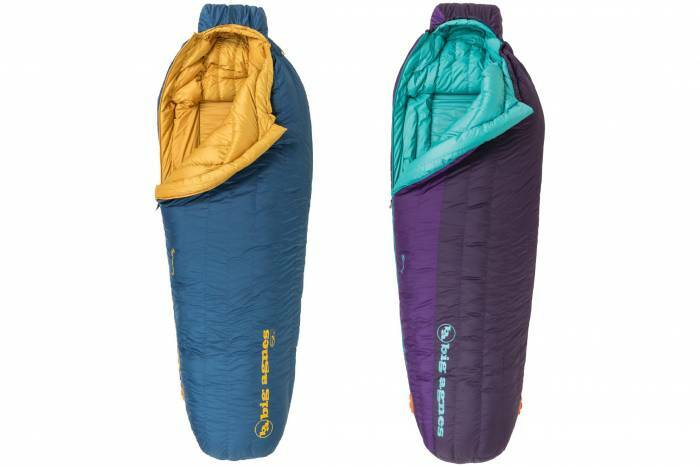 This two-person option offers 700-fill down warmth to both sleepers. And it comes with a pad cover, so your sleeping pad stays in place if there’s rolling around. 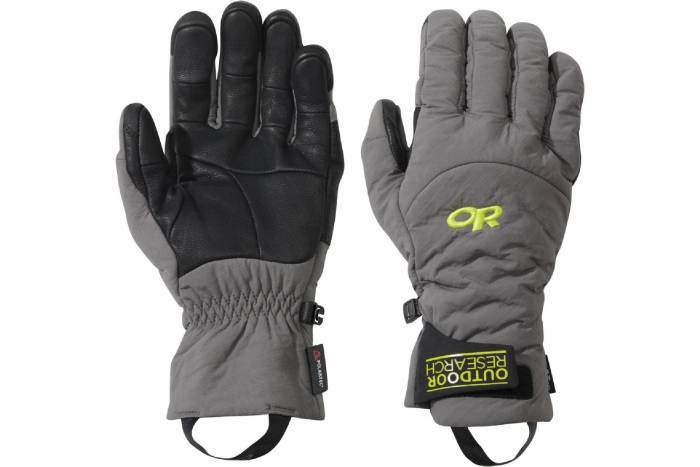 Intended for high-alpine climbing and backcountry skiing, the Outdoor Research Lodestar are teched-out gloves. They offer a lightweight, breathable, and fast-drying fleece from Polartec and have water-resistant leather palms that are touchscreen compatible. 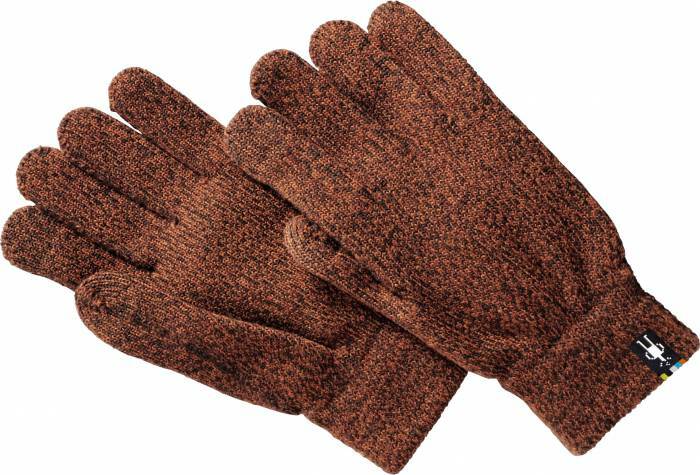 Made with merino wool and acrylic, the Cozy Gloves are warm, comfortable, and durable. The construction supplies warmth and cushioning and touchscreen capability. And because its wool, these gloves effectively transfer heat. That means no more clammy hands!